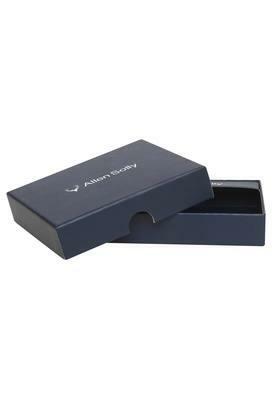 Sometimes, a single fold wallet like this one offered by Allen Solly is all you need to carry your monetary essentials organised. 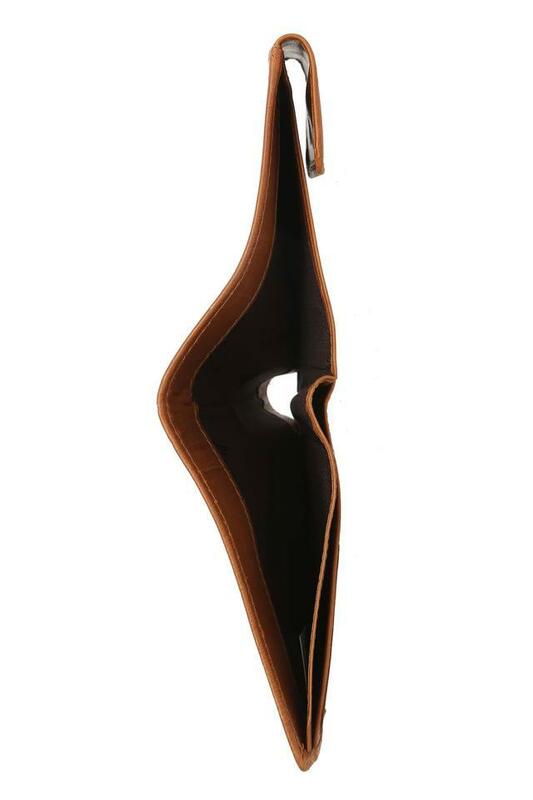 The use of leather in its tailoring not only lends it a polished look but also ensures longevity. 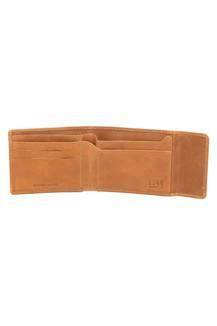 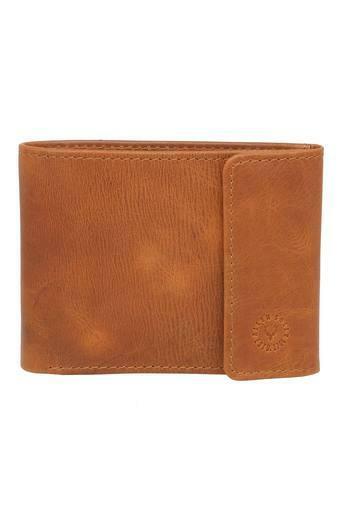 Besides, it features a slip pocket and multiple card slots which enhances the utility quotient. 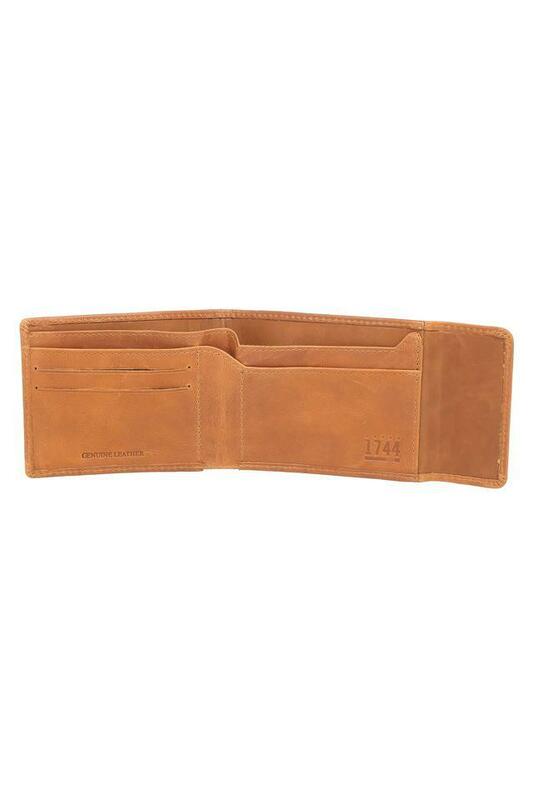 If you prefer something trendy and spacious, check out this handsomely tailored wallet. With multiple card slots and a slip pocket, it lets you carry your monetary essentials organised.